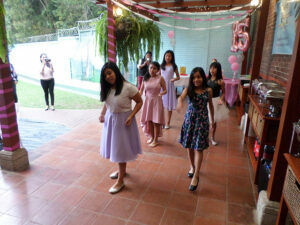 As the girls in our home get older, we find ourselves hosting quinceañeras more frequently. 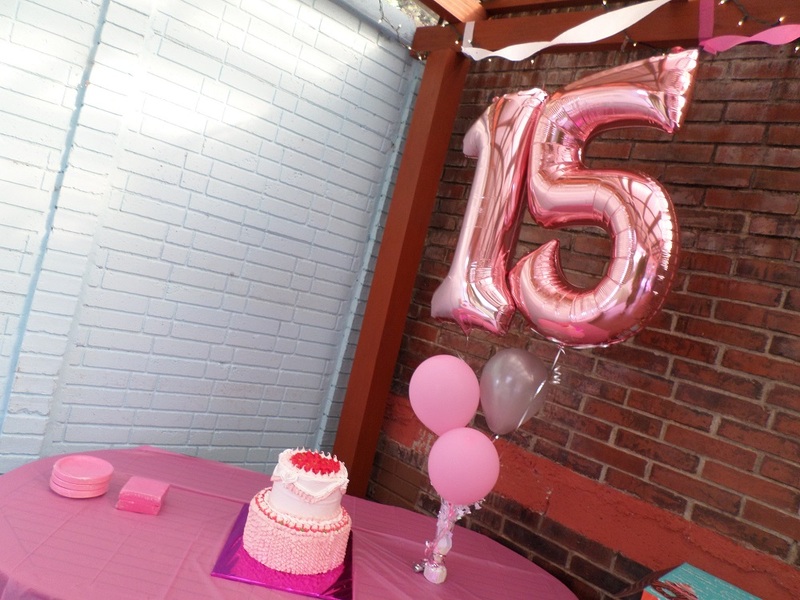 Recently, both Jennifer and Ana celebrated their 15th birthdays. For our girls, this is more than just another birthday celebration. We are celebrating their growth as beautiful, strong young women. Just before Christmas, we celebrated Jennifer’s quinceañera. The evening was a small, intimate affair, fitting for Jennifer and her quiet ways. 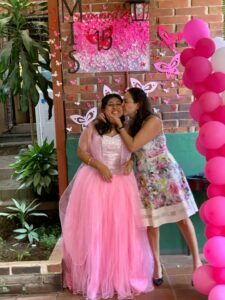 Every detail of her party was chosen especially for her, from the special dance she shared with the other girls to her closest school friends who joined us for the evening. Especially touching, Jennifer’s long-time sponsor, Jen Korte, was able to join us as well. Having known Jennifer since she was small, sharing this evening marked a milestone in their journey together. Every detail created a night Jennifer would treasure, surrounded by people who love her. Each quinceañera is different. Many of our girls enjoy big parties, but Jennifer wanted sometime different. Her greatest wish and only gift request was to visit the town where she was born. Knowing how important it is for her to understand who she is, including her history and hometown, we took a special trip. 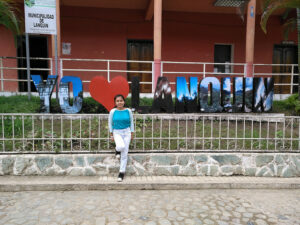 She visited her hometown and spend time learning about the community. In a way, she reconnected with herself. In the months since her birthday, we’ve noticed a change in Jennifer. She’s growing into her role as one of the older girls in our home, becoming a quiet leader. In just a few months she has changed from a girl to a beautiful young woman who is slowly maturing and looking towards the future and we’re proud of her. Last month we celebrated Ana’s quinceañera. Our backyard was transformed into a magical venue for the event by a special team from Michigan. The Johnson family joined us to celebrate with Ana. As long-time sponsors and frequent visitors, they share a special bond with Ana and wanted to make sure her quinceañera was perfect. Although nervous at first because of all the attention, Ana enjoyed her special evening. Friends from school joined our family at Dorie’s Promise to celebrate. Our backyard came alive with dancing, cake, and gifts. In a touching moment, Ana asked Kevin Johnson to share her special dance. Usually reserved for fathers, Kevin was honored by Ana’s request. We are thankful for the Johnson family’s commitment to our children. We are most thankful Ana was able to celebrate this special day with her siblings. Aracely, her older sister, took great care to make sure Ana looked beautiful and was enjoying her evening. Seeing the love between these sisters reminds us how important it is for them to share life’s most important moments together. Along with younger siblings Maria and Abraham, they added another great memory. We’re excited to watch Ana as she navigates her future because we know she has amazing opportunities ahead. We would like to thank our staff, along with the Korte and Johnson families, for celebrating this special milestone with Jennifer and Ana.